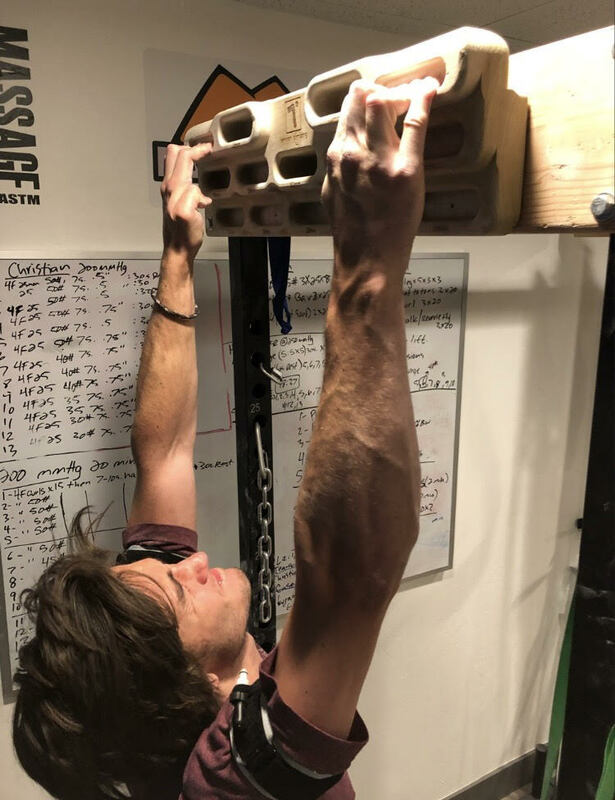 Blood flow restriction training is a rehabilitation modality that uses a manipulation of the body’s circulatory system in combination with light-weight exercise to achieve training results similar to high intensity strength training (traditional heavy weight lifting). The increased hormonal release we get with blood flow restriction has lead to healing of the blood vessel endothelium. Better healing and increased angiogenesis lend support for this therapy to be used on clients with cardiovascular disease. Improve blood flow to working nerves and help heal blood vessel disruption with this great therapy. BFRT has been demonstrated to release hormones responsible for protein synthesis and healing with light exercise. With this therapy you can safely load in a sports specific manner while increasing healing time. We use BFRT as a treatment tool 3 days post-op for ACL reconstruction, finger fractures, pulley injuries, and rotator cuff tears to name a few. (B)STRONG provides affordable state-of-the-art equipment and guidance to ensure a safe, comfortable, and successful BFR training experience.